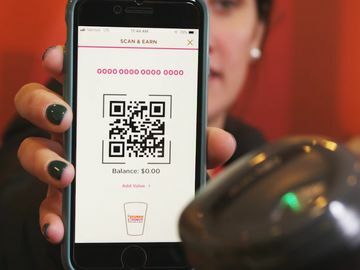 The World’s Most Famous Arena® is now running on Dunkin’, thanks to a recently announced partnership between Dunkin’ Donuts and Madison Square Garden. 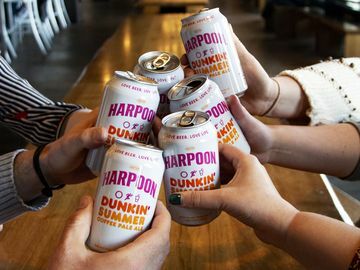 The marketing agreement reinforces Dunkin’ Donuts’ commitment to professional sports in the Metro New York market and gives our brand exciting new opportunities to engage with fans of the teams that play at one of the world’s greatest sporting venues. 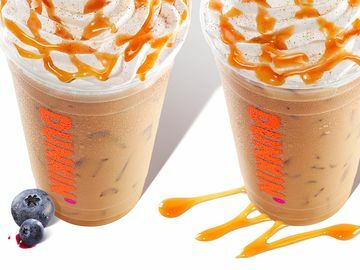 The partnership makes Dunkin’ Donuts the Official Coffee, Baked Goods and Breakfast Sandwich of the New York Knicks, New York Rangers, New York Liberty and Madison Square Garden (MSG). 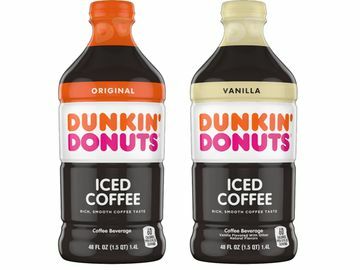 The partnership coincides with two Dunkin’ Donuts locations opening on The Garden’s concourses where fans can enjoy Dunkin’ Donuts’ hot and iced coffee while attending all MSG events. To kick off the partnership last month, the brand launched the Burn Bright program with the WNBA’s New York Liberty. 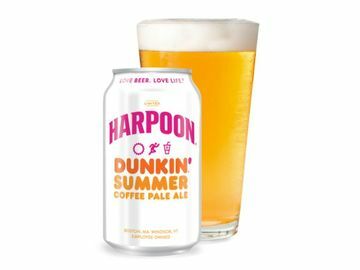 The promotion encouraged coaches, parents and fans alike to nominate a deserving local girls’ basketball team who will receive this once-in-a-lifetime experience with the New York Liberty. The team chosen will get a private clinic with star players and coaches, branded team gear and a meal cooked by the team’s chef. This month, we launched our Go Hot with the New York Rangers promotion. 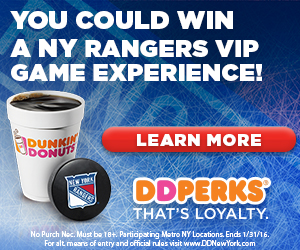 In January, guests who purchase any sized hot coffee via a DD Perks® enrolled card are automatically entered for a chance to win a VIP experience with the Rangers. We are excited to add Madison Square Garden to our existing line-up of New York area sports partnerships that includes the New York Giants, New York Jets, New York Mets and New York Yankees, and we look forward to showcasing our brand and products to the incredibly loyal fans of the Knicks, Rangers and Liberty.To learn more about this partnership log onto www.DDNewyork.com or www.twitter.com/DunkinNYTri.